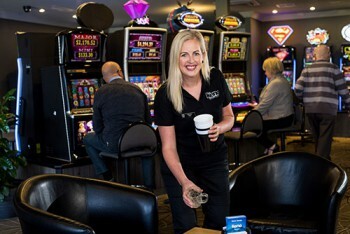 Established in 1996, Network Gaming was set up to manage the distribution of gaming machines and Keno in hotels and clubs throughout Tasmania, operating under The OASIS Gaming and TASkeno banners. With a head office in Sandy Bay the business unit employs over 30 people and has training centres situated in both the north and south of the state. 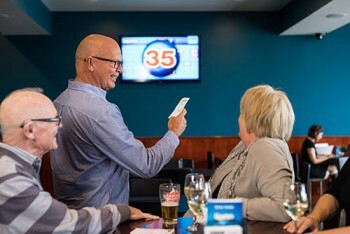 Professional and highly experienced trainers deliver nationally accredited gaming licence training to venue staff and employment agencies across the state. While offering support to its business partners through marketing and promotional campaigns, business support and advice, Network Gaming prides itself on providing individualised and tailored services to meet the needs of all its customers. A dedicated helpline provides support and assistance to venue operators. The helpline is responsible for the day-to-day operation of gaming machines and TASkeno. 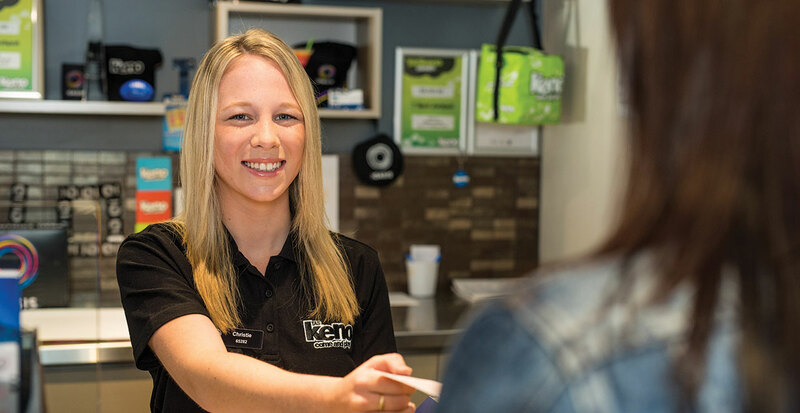 Operating between the hours of 8am and 4am daily, they are on-hand to provide a vital information service to venues.